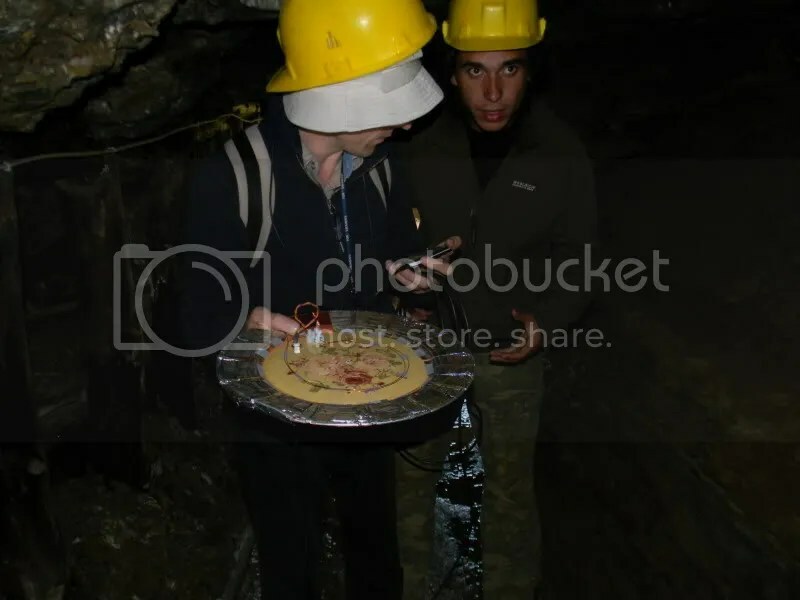 Electro technical sciences and physics boffin, Davor Jadrijevic visited the Bosnian Valley of the Pyramids in order to study the electromagnetic field anomalies previously detected on the Pyramid of the Sun and Vratnica tumulus. 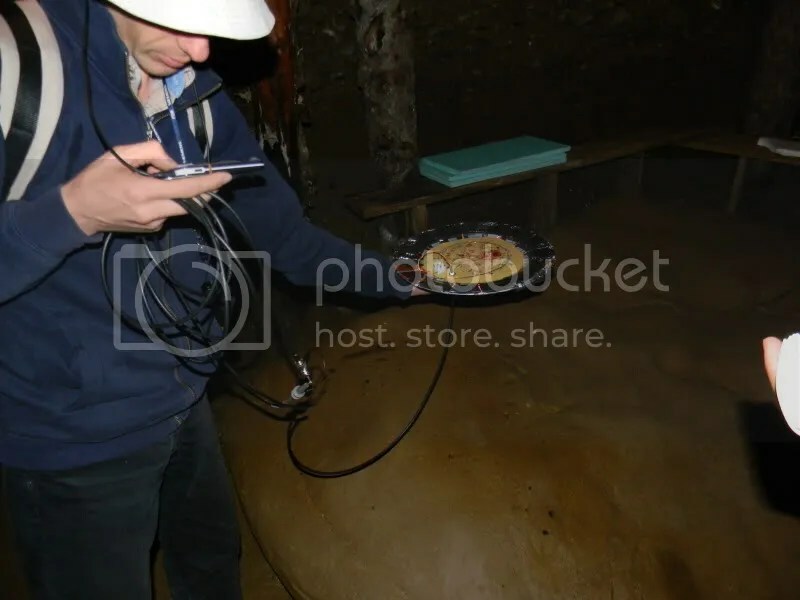 During his visit, Jadrijevic visited the Ravne tunnel complex with his equipment to see if there were any registrable anomalies. Specific points of interest included the ‘K2 megalith’. Designed and built by Jadrijevic and his team, the custom built antenna is linked to a cracked MP3 player which has open source visual signal analyzer software installed. 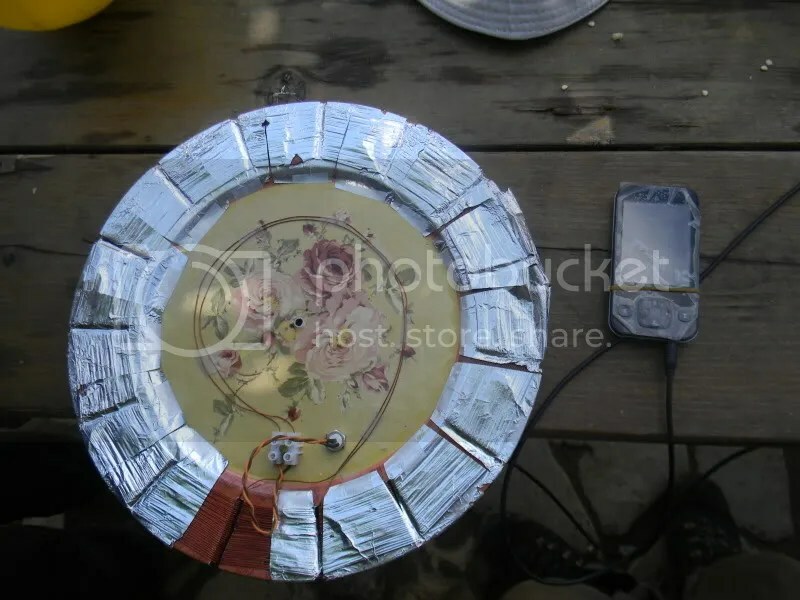 Copper coils run around the rim of the plate along with inexpensive tinfoil shielding. 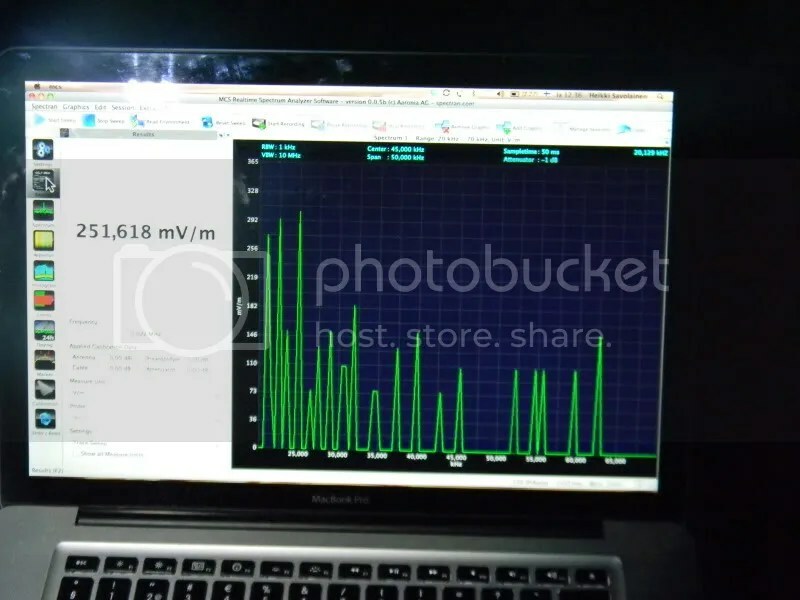 The antenna is designed to detect only the waves which are perpendicular to the ground ie. a vertical beam. 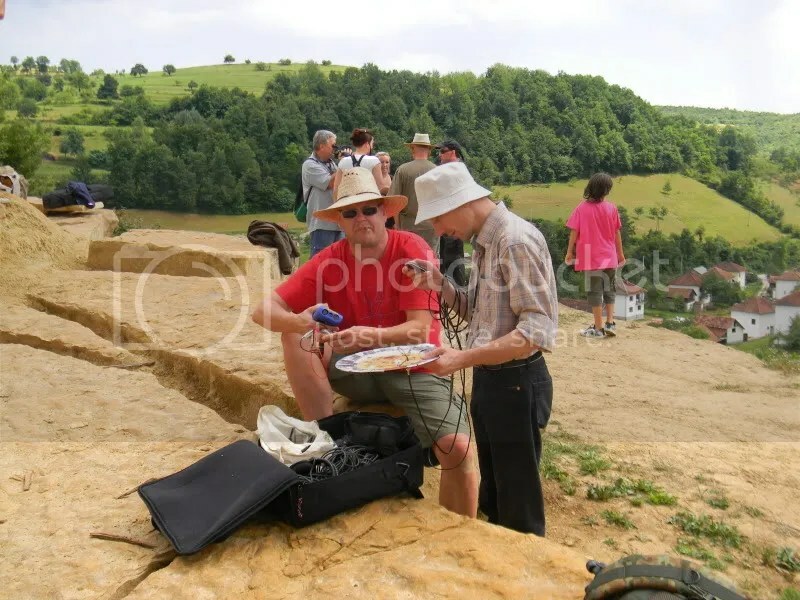 Later, Jadrijevic met up with Dr Semir & SBRG while carrying out further ultrasound emission investigations on the Tumulus. 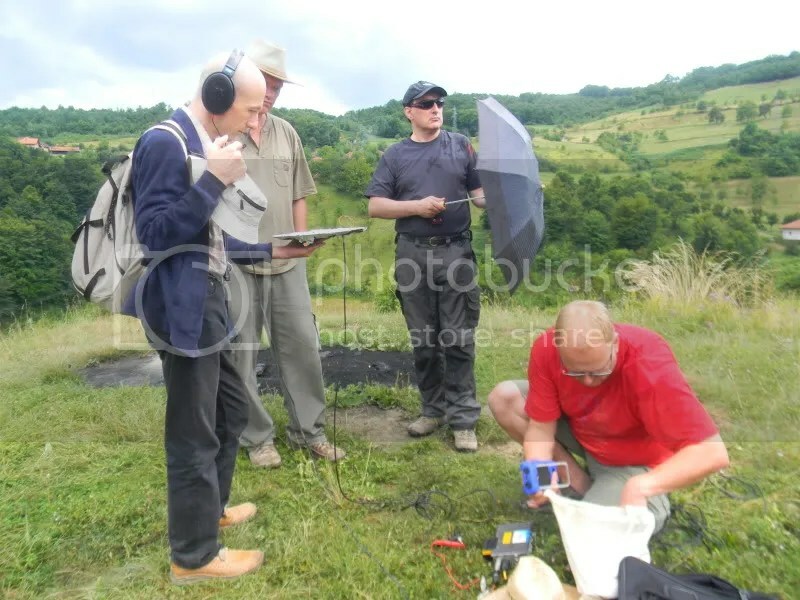 Impressed with each others gadgetry, a combination of both teams methods and equipment was employed to gather details of the EM energy never before recorded in such detail. SBRGs equipment for the latest measurements included some top end kit, improving on last months measurements. 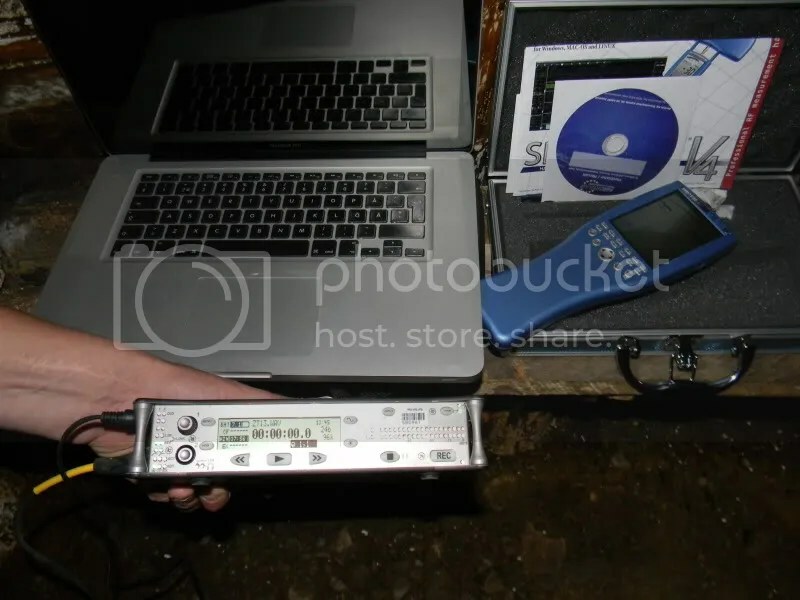 With them, a Sound Devices 722 Recorder, courtesy of the Finnish Broadcasting company, capable of recording signals up to 50KHz and a AAronia AG Spectrum analyzer combined with the MacbookPro which can detect frequencies between 10Hz-100KHz. Jadrijevic’s experiments pave the way for his future investigations where he hopes to build a scaled up and closer tuned antenna system for a possibility to utilize the electromagnetism for practical applications ie electricity generation. 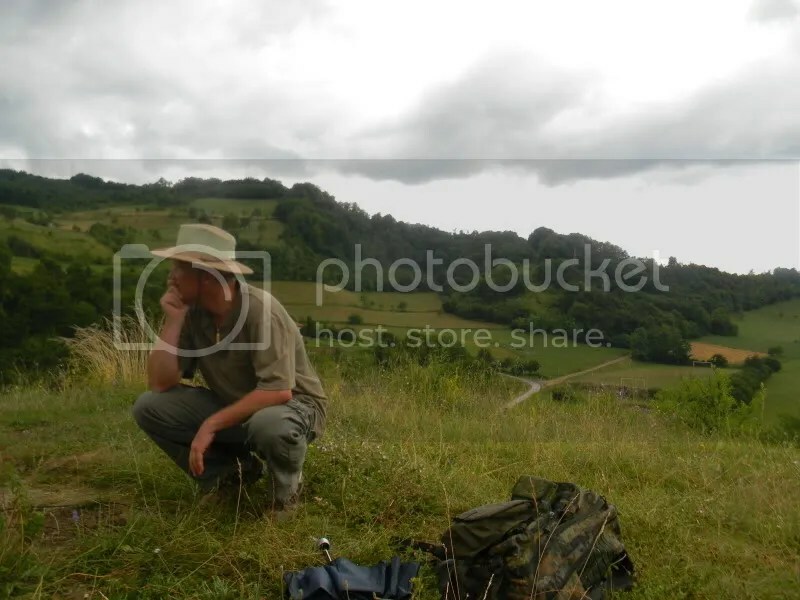 However, unlike previous investigations of the EM @ the Bosnian Valley of the Pyramids, this preliminary study proposes the energy exists as pulses rather than continuous beams which according to Jadrijevic, would make the task of generating a usable current more difficult than originally hypothesized. This is the new summary map of Ravne’s Labyrinth completed in July by professor Lucia Krasovec Lucas of SBRG. 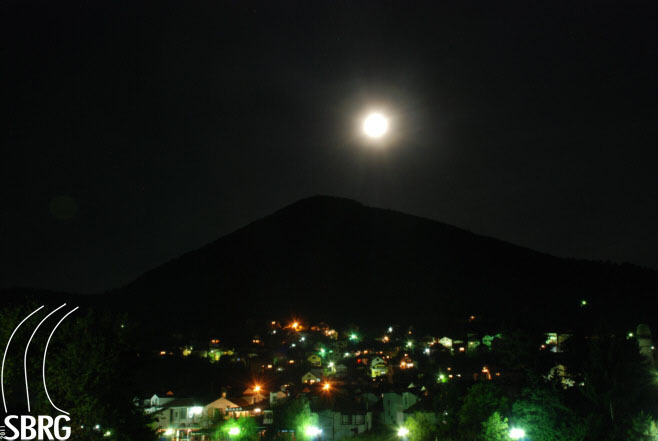 And this is the image of Visoko last night by Andrea, the first photographer of SBRG, after conference ICBP2011.